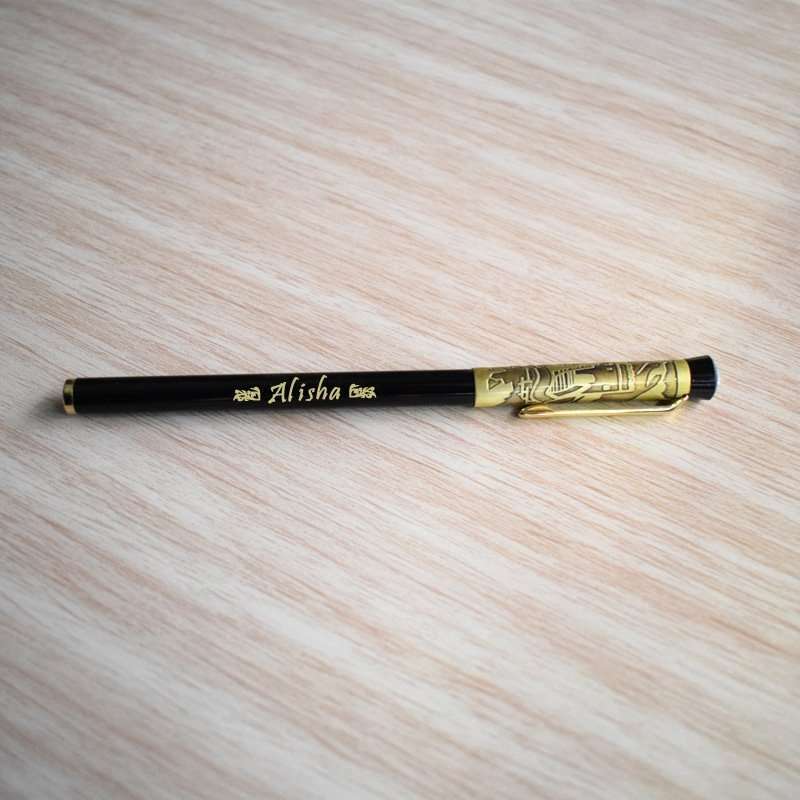 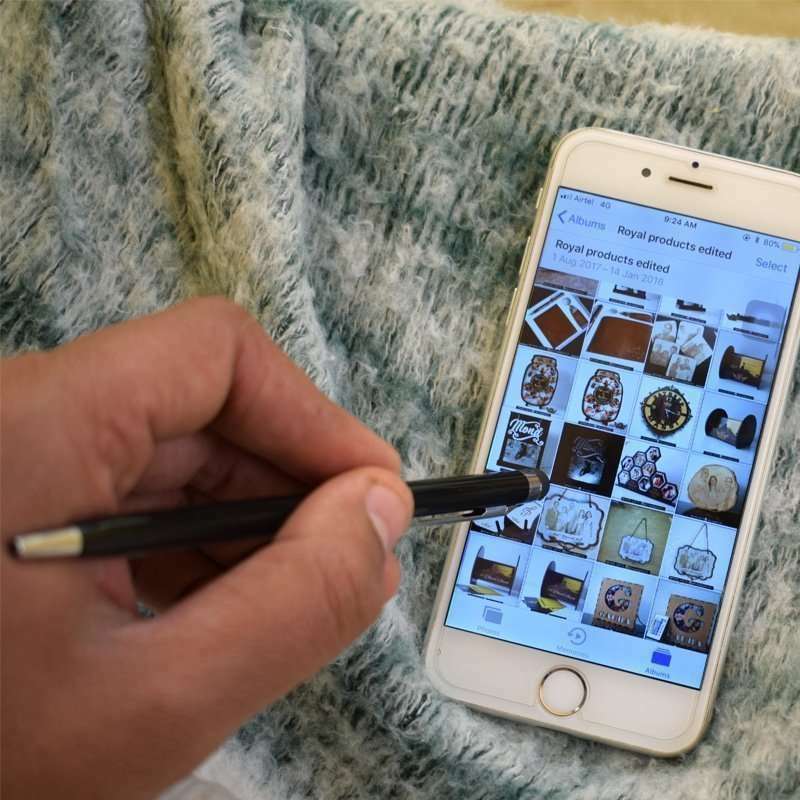 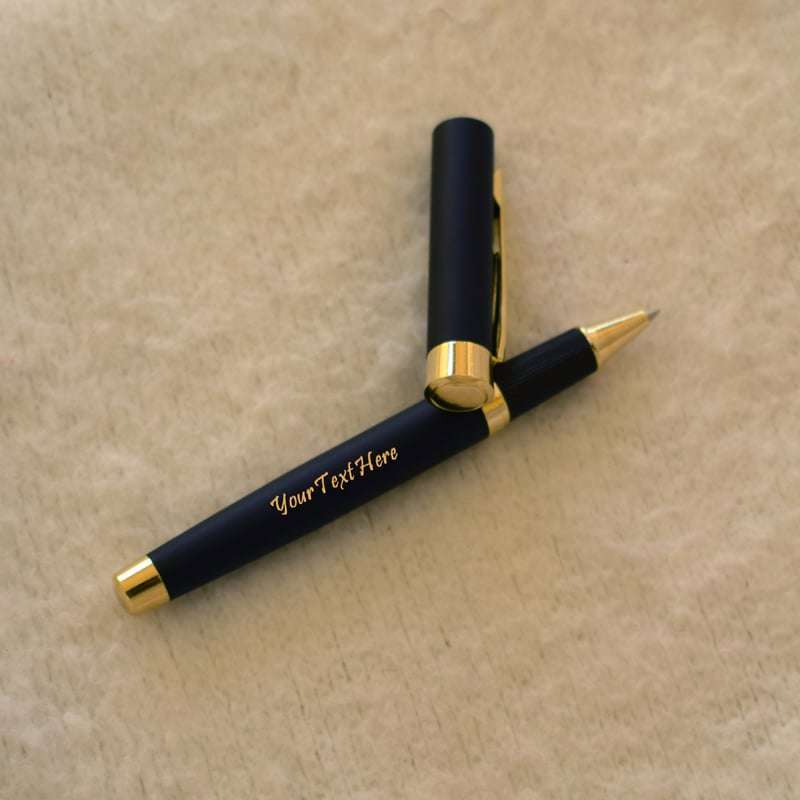 View cart “Plain Cream & Black Metal Pen” has been added to your cart. 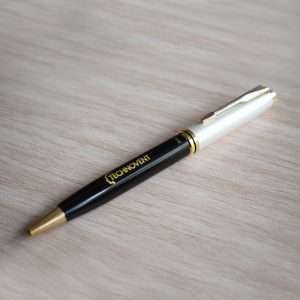 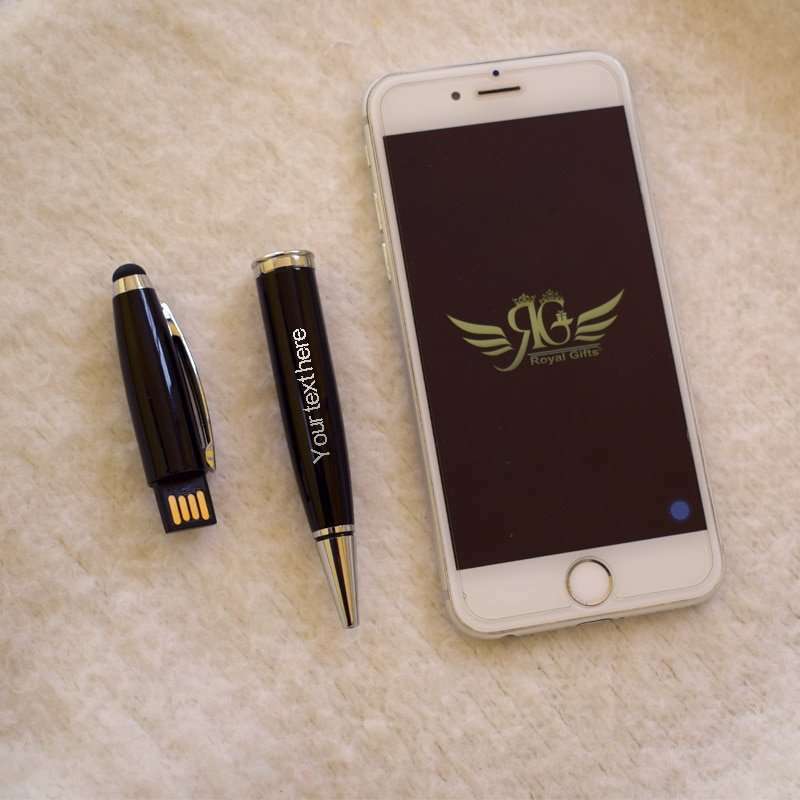 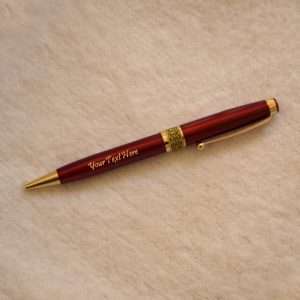 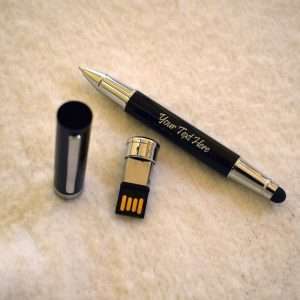 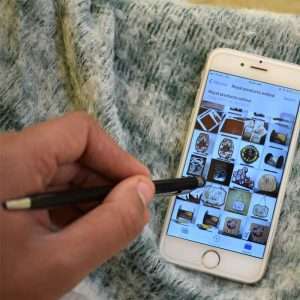 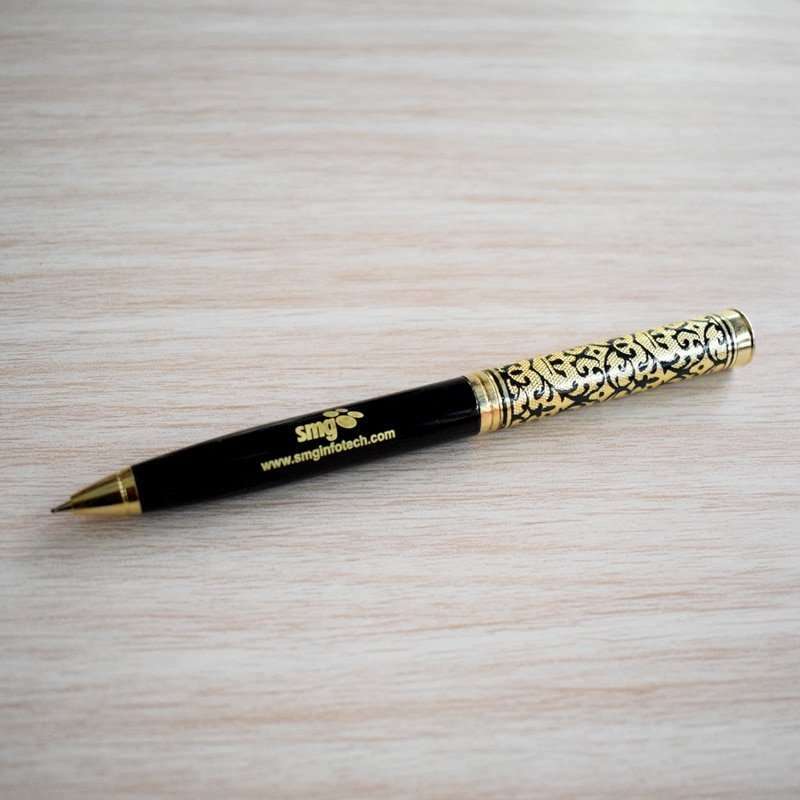 Description: A personalised Pen is always is best gift for him. 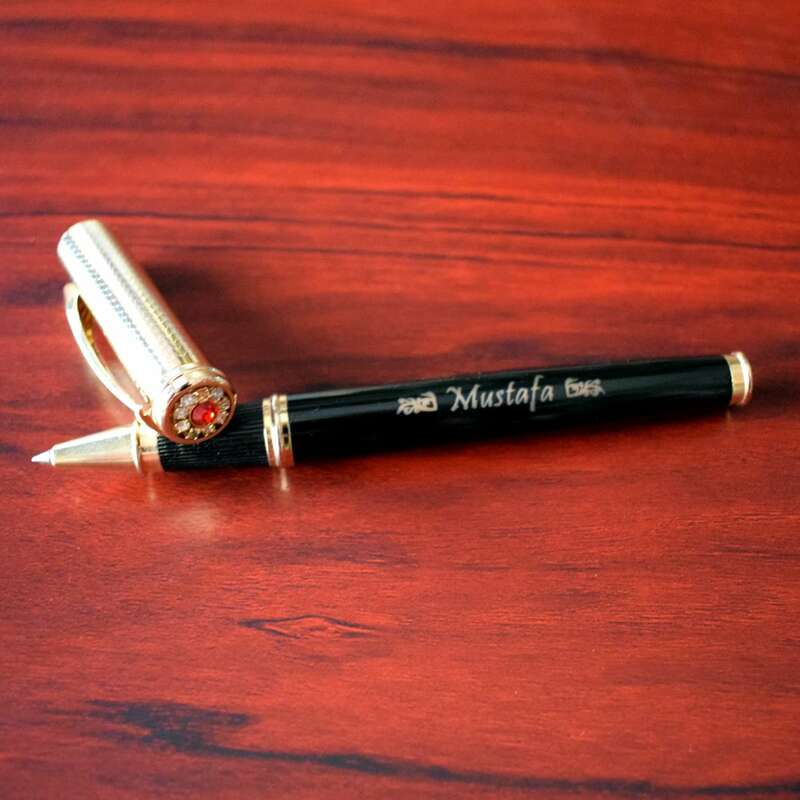 A best gift for your husband/Dad/colleague/Friend etc. 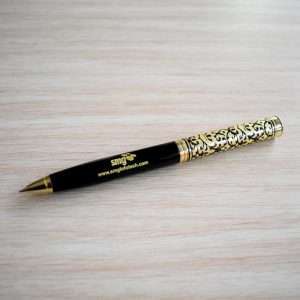 Description: A personalised Pen is always is best gift for him. A best gift for your husband/Dad/collegue/Friend etc. 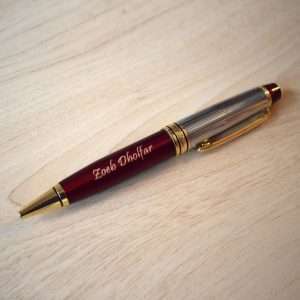 A personalised Pen is always is best gift for him. 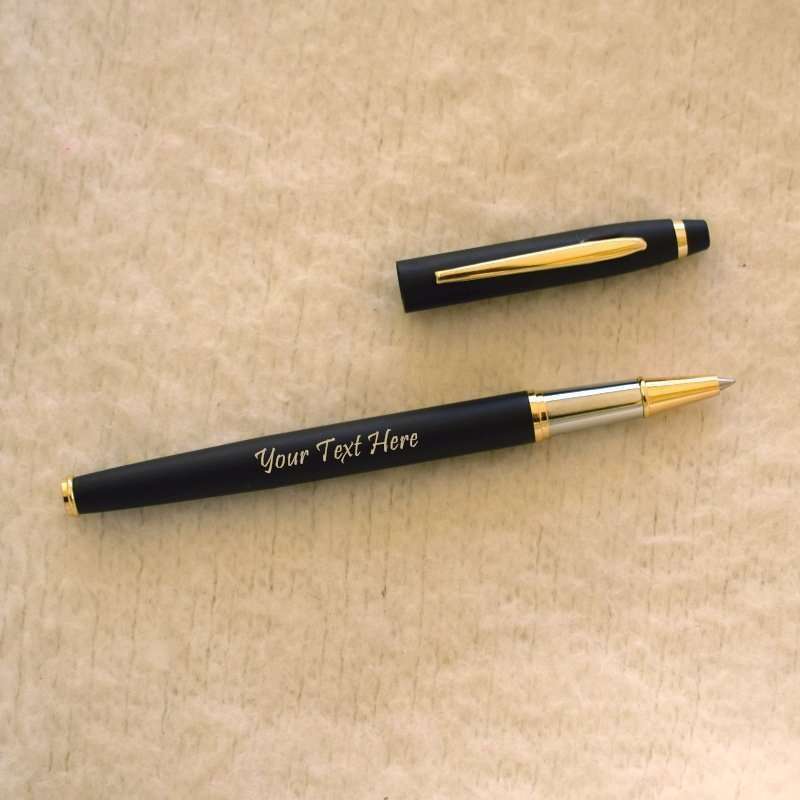 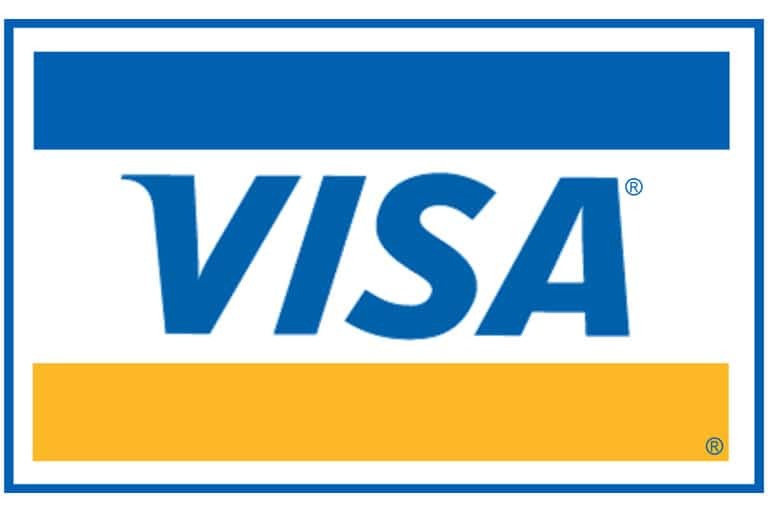 A best gift for your husband/Dad/collegue/Friend etc. 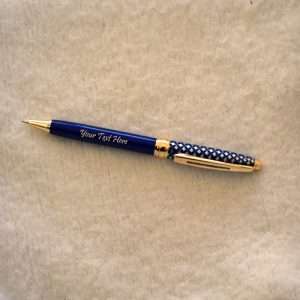 And this one has unique design and magnet inside the cap that holds the pen very effectively.